At some point you might want to have access to your database. 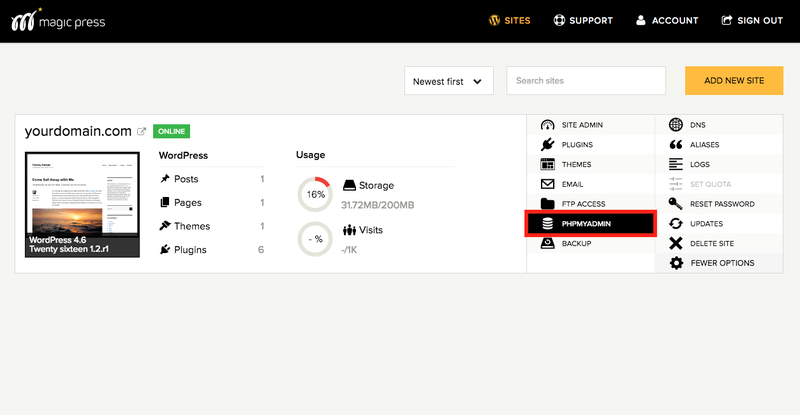 For that reason we made sure that you can truly have full access to your content and its structure. 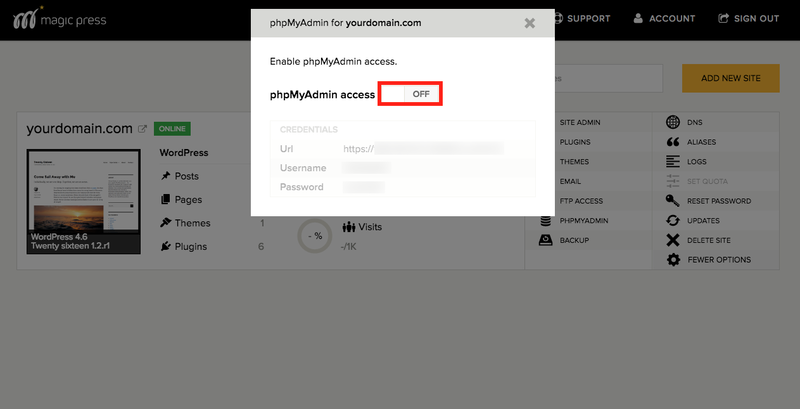 Just follow the instructions below and enter your phpMyAdmin Panel. Assuming that you are already logged in to your MagicPress account, click the PANEL button on the up-right corner of your page. On your MagicPress panel you have all the options available for your website. 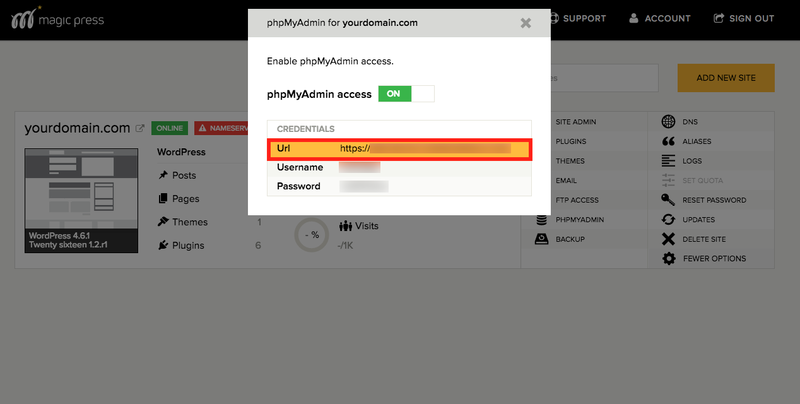 Choose PHPMYADMIN. By doing so, a pop-up window will be produced. Press the OFF button and it will turn ON, enabling you access to the information underneath it. Click on the Url and it will automatically open up a new window. 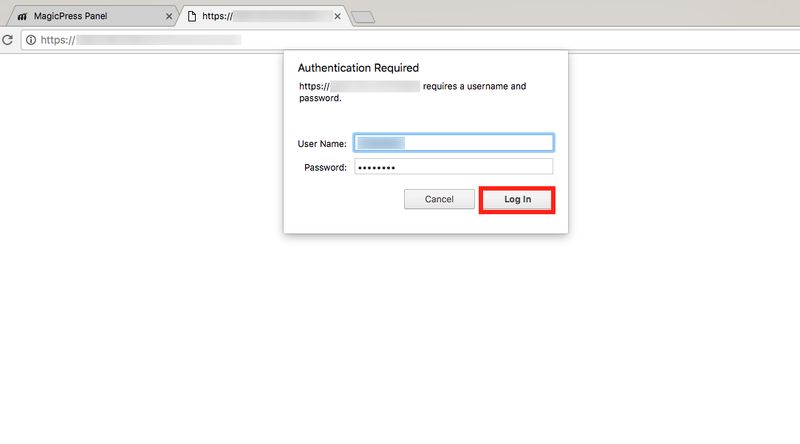 Enter the Username and Password given under the Url and press Log In. 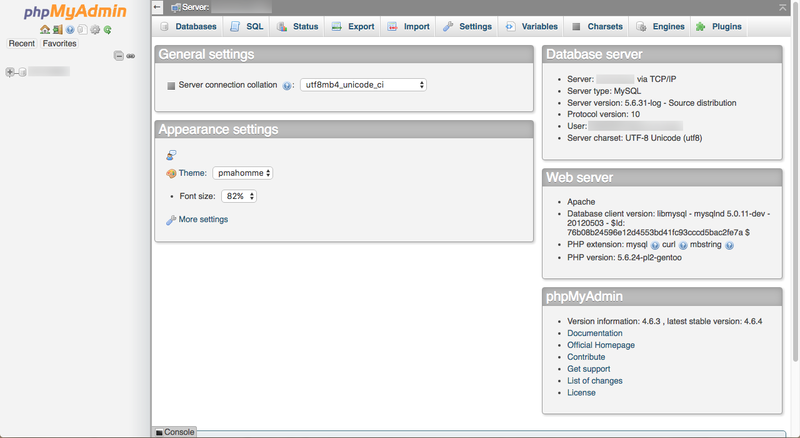 You now have access to your phpMyAdmin panel.